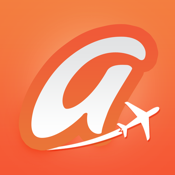 Airwala wants to make your flying experience fun and awesome. We proudly claim we have the "CHEAPEST" fares for any International travel tickets with departure from North America. International ticketing has millions of variations and we strive through all the hoops and find you the best fares from hidden networks. We hope to find your future tickets.